The passion for technology appeared before the one for entrepreneurship, because I’ve always liked to discover what mechanisms hide behind the devices, how systems work and how can they be optimized. I thought about how I can contribute from here, from Brasov, in a world of IT giants, alongside with my team of smart Romanians. And I asked myself at what level can we create and export Romanian technology. In 2002 we were starting and adventure in the field of electronics and household items, driven by the will to create, on a long term basis, the products and their necessary components for developing a smart and comfortable house, where everything is digitalized and controlled. Actually, this is where the name Allview comes from. Even if, in 2002, I was far away from what I wanted, I always liked planning on a very long term basis. It took a lot of tiny steps to get where we are today. We imported electronic and household appliances from Germany. 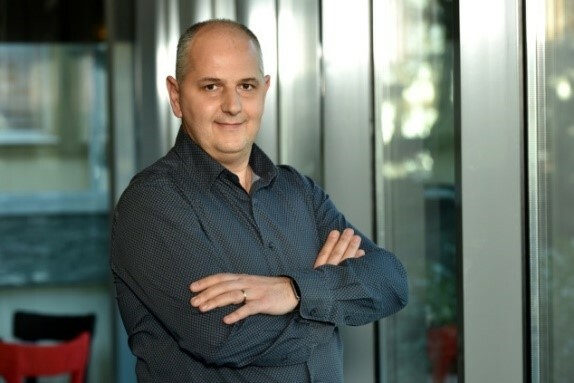 Later on we became manufacturers, in Brasov, by creating two assembling lines for TVs and DVD players, which started to sell under the Allview brand since 2004. Four years later, the Allview portfolio went through a massive change, by introducing on the market the first dual SIM phones. They were marking points in the industry of smartphones, and after a detailed analysis of the penetration degree of the mobile phones, we realized that this is the beginning of a new era, which will fundamentally change the way people interact with technology. After this followed a race with tests and launching new products, market analysis and research to find out the clients’ needs and to keep up in one of the most competitive market fields from the high tech industry. Creating a smartphone from scratch is a long process, considering that in a smaller and smaller space there have to be inserted a lot of features: performant camera, sensors, processor, sound system etc. 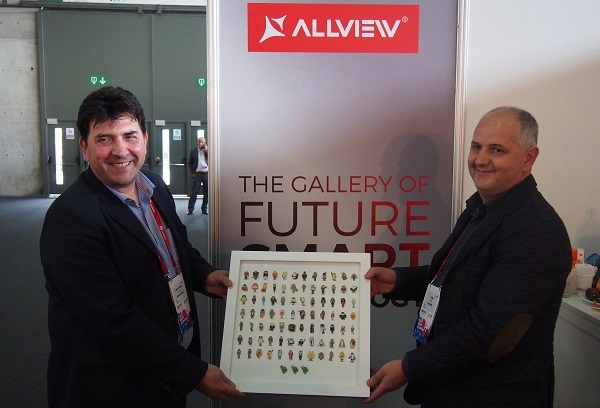 The Allview research and developing team works hand in hand with the providers to find the best solutions for creating more attractive devices. These are the qualified providers of the biggest technology manufacturers. That is why the production for the phone parts is made in China. We work with the best-known providers, that have the highest international marks, and the quality of the technology and the given parts is carefully evaluated. We are passionate about technology and will continue to extend the product portfolio, as we did in the previous years with the gadget development. The partnerships made in the last few years with the IT giants, like Windows and Google, give us faith that we are on the right path. Moreover, 14 years after the starting of the business, in December 2016, came the moment for launching the most complex smart home system in Romania, after countless tests done by our research and development team. It takes time to create such a system. It took a long time, since 2002, for the smart home technology that we dreamt of, in Brasov, to advance. And we’re not stopping here. We extended the R&D (research and development) activity and we’re preparing the development stages of our most ambitious project, on a long term basis – creating a smart robot, a personal assistant, through which the smart home system will gain new meanings. Thank you for being with us in this evolution. Everything we did was with honesty, the simple truth being our modus operandi. We assume our mistakes and victories and we hope that the steps we took in the past years are visible for you as well, our clients and partners. We started from the bottom, we evolved, we put our hearts in our work, and this year we will launch the first phone 100% thought of by a Romanian team. We crossed the border, from integrating ODM products to researching and developing our own. From now on, our path will be by your side, as a Romanian brand, towards technology export, towards innovation. We will continue to develop smart and accessible technologies. 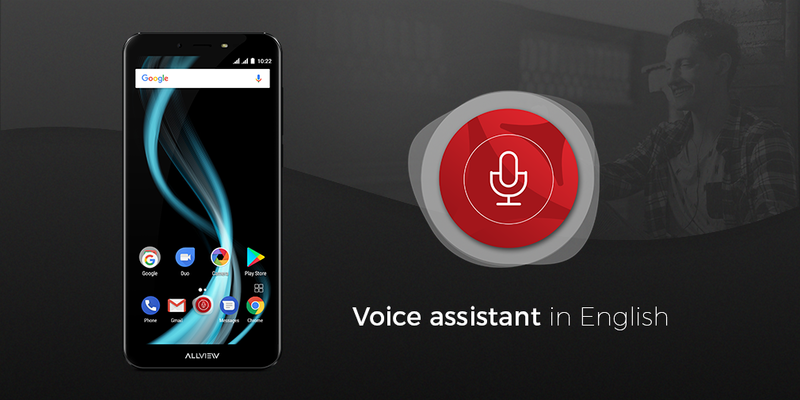 We launched a surprising device, the first smartphone with voice assistant in Romanian, developed by Allview, with a special display. X4 Soul Infinity is the name of the new terminal, which will incorporate in a 5” case a display 15% larger than the usual one. We launched the X4 Soul and X4 Extreme products, the most advanced and complex Allview smartphones, equipped with high tech cameras, strong batteries and low energy consumption. X4 Soul is the first Allview phone with two integrated cameras – main camera with 13MP, with 5 lenses and an f/2.0 aperture, and a second camera with 5MP and 4 lenses – that gives a result similar with the one obtained by a DSLR camera. The X4 Extreme’s battery offers over 1500 talking minutes and up to 379 hours in stand-by. Translated in your favorite activities, the X4 Extreme smartphone’s autonomy means over 22 and a half hours of movies, 39 hours of music or 32.290 photos. On March 1st, 2017, Google offered Allview the “European Android Partners” trophy, at the Mobile World Congress, as an acknowledgement of its efforts to make mobile technology accessible to a larger number of users. So far, only 8 European brand have received this distinction. The revolutionary system for smart homes includes dozens of sensors, a smart mirror, and a talk-back camera called Allview SmartCam, which functions as a central unit. The sensors can be controlled through smartphone, tablet or even smartwatch, with the designated Android app. Allview X1 Soul was the first phone from the X series, which had spectacular specs at the moment of the launch: JDI IPS full HD Japanese display, main camera of 13 MP, 2GB RAM memory, 32 GB flash memory, Yamaha audio amplifier. Afterwards came X2 Soul, which in 2014 was the thinnest phone in the world. 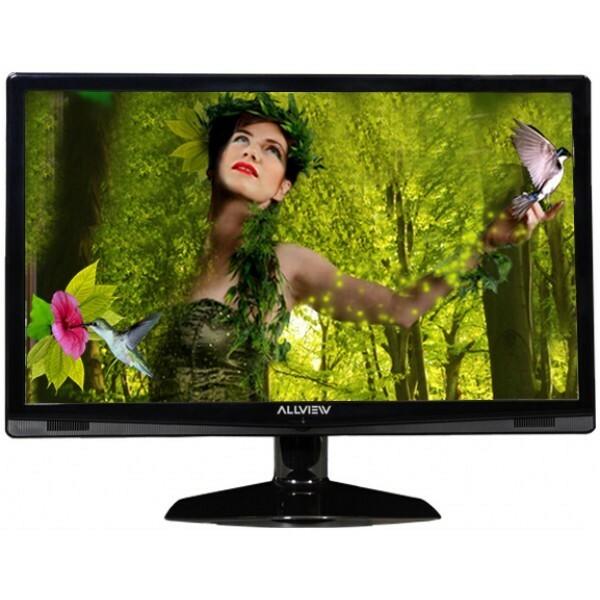 Allview V1 Viper presented a turning point for the company, being one of the best sold products of the year. It had unseen elements for a phone developed under a Romanian brand – Gorilla Glass 2 on the 4.65” display, with HD resolution and AMOLED technology, Dual Core processor and Android 4.0.4 ICS, plus an 8MP camera. 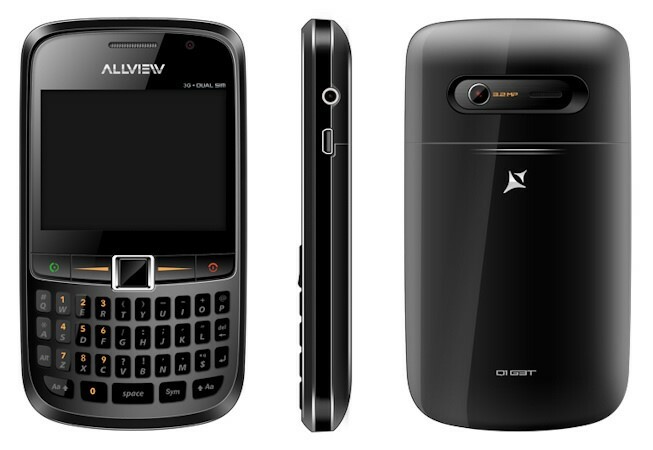 P1 Alldro was the first Allview smartphone, which had a 3.5” display, GPS, Bluetooth and a 5MP camera. The P Series extended in the next years, with higher performances, the last one being the P9 phone. We were the first Romanian company that launched a PC tablet, called Alldro. 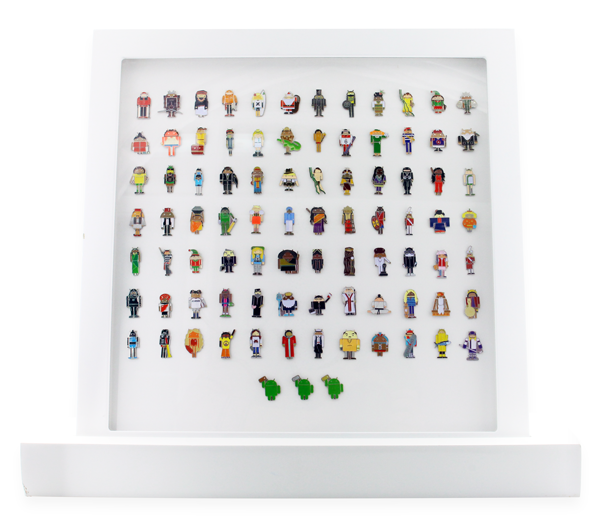 Since then, the DroSeries portfolio, which has the Android Operating System, has considerably increased. We introduced the first dual SIM phones. The company started this project with two dual SIM models and has, at this point, over 20 types, with different functionalities which cater to the needs of a vast array of users. The Allview brand was created and since then, all the company’s products (flat screen TV, DVDs, home cinema systems, GPSs and vacuum cleaners) have been sold under our own brand. The company made two assembly lines for the TV and DVD production, marketed as the brand from Brasov. The company had as main activity the production and en-gross commerce of electronic and home appliances products. On March 1, 2017, Google awarded Allview the European Android Partners trophy during Mobile World Congress, as a recognition of its efforts to make mobile technology accessible to as many users as possible.